Which Honda SUV or Minivan is the Right Choice? When it comes to having a reliable vehicle, Goshen drivers prefer the style and versatility of a Honda SUV and minivan. These models, no matter which one you bring home, provide you with a strong performance and plenty of necessary interior space. Whether you’re interested in the spacious Honda Odyssey or the more compact Honda CR-V, there’s a Honda minivan or SUV that’s right for you. Check out the impressive inventory when you visit Middletown Honda. Regardless of where the Monticello roads may lead, you want to ensure you get a stylish but efficient model that the whole family will love. Thankfully, every Honda minivan and SUV is crafted to ensure every twist and turn is handled properly. 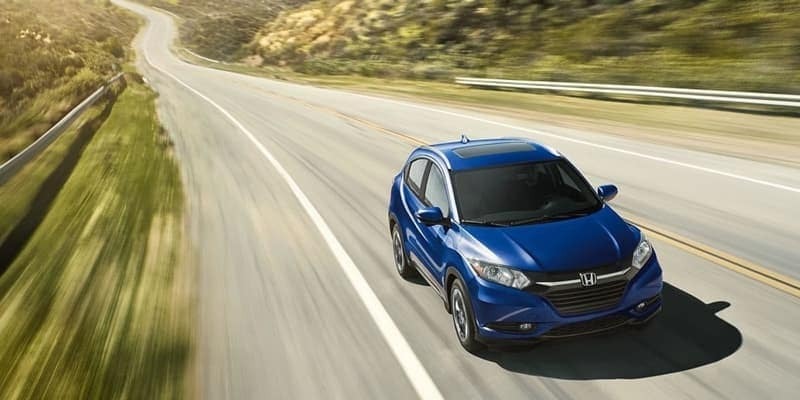 The Honda HR-V comes standard with a 1.8L four-cylinder engine that delivers 141 hp. The Honda CR-V comes standard with a 2.4L four-cylinder engine that generates 184. The Honda Odyssey comes with a 3.5L V6 engine that delivers 280 hp. The Honda Pilot comes standard with a 3.5L V6 engine that puts out 280 hp. When performance is important to your next vehicle purchase, you can rest assured you’re getting a great deal when you bring a Honda minivan or SUV home to Monticello today. If there’s one thing that Honda excels at, it’s how to make a vehicle that is not only designed to provide a comfortable cabin, but also designed with efficiency in mind. The Honda HR-V, as the smallest model, still packs 58.8 cubic feet of cargo space to ensure you can always fit what you need. Move up to an impressive the Honda Odyssey and you can experience up to 148.5 cubic feet of cargo space. HondaLink – Stay connected to your favorite apps, music, and more while you’re on the go. 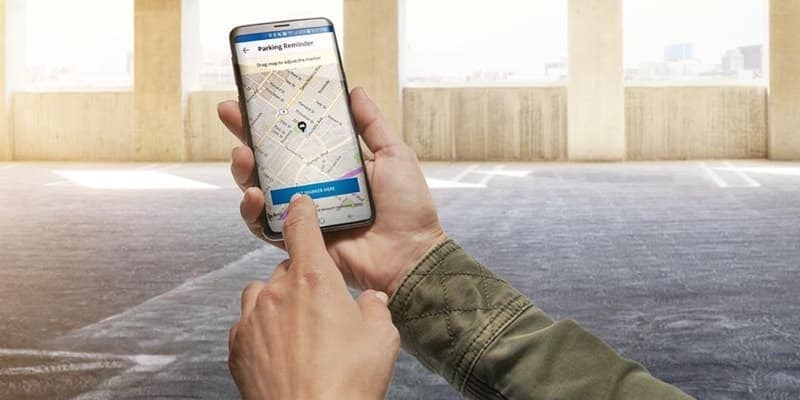 Satellite-Linked Navigation – You can be sure you always know where you’re going and get updated traffic and weather reports instantly. 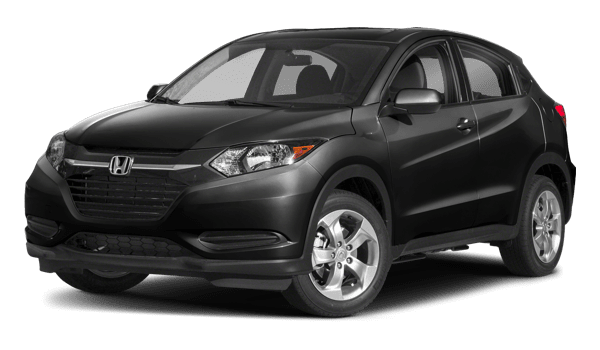 The 2018 Honda HR-V may be the smallest option from all the SUV and minivans from Honda, but that doesn’t mean it lacks any of the important departments. With impressive cargo space and comforting interior features, this model is on you’ll always want when on the Monroe roads. 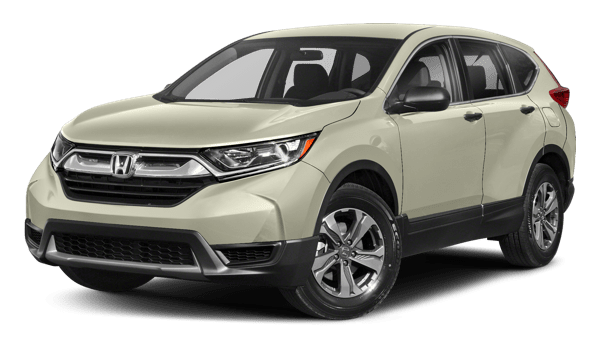 The 2018 Honda CR-V is a step up from the HR-V that also delivers comfortable features that will make you excited to hit the streets. 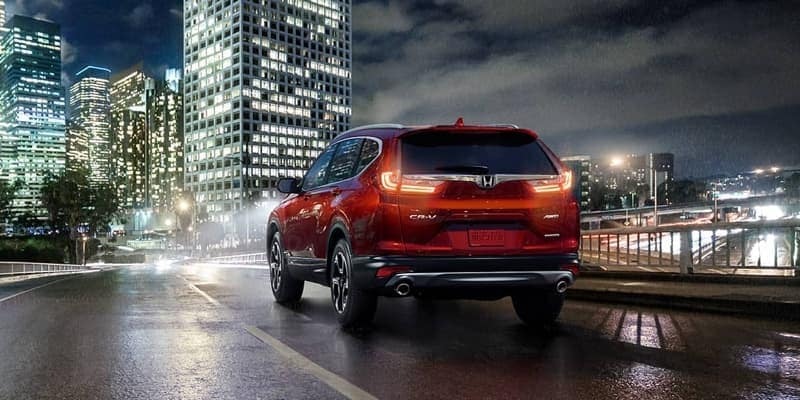 Not only does it include more cargo space than the HR-V, but it also comes with high-quality features to give you a step above others on the road. 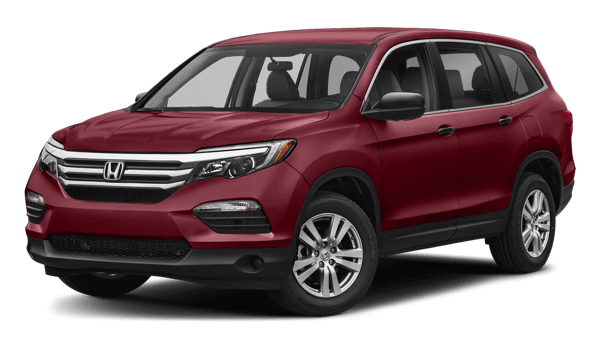 The 2018 Honda Pilot is made for families who seek adventure. With nearly 85 cubic feet of cargo space and enough room for up to eight passengers, you can fit your whole crew plus all their stuff. Throw in its ability to tow up to 1,500 pounds, and you’re really ready to go. 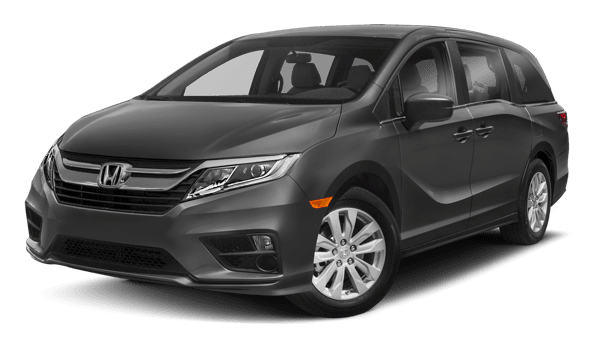 The 2018 Honda Odyssey is a great choice for those who need the versatility of a minivan. Complete with a rear seat entertainment system, this model is great for families that like taking long road trips together. And with its strong engine, there’s no lack of power to get your through a longer drive. When you’re ready for a new Honda SUV or minivan, check out the impressive inventory of new and used vehicles from Middletown Honda. To schedule a test drive or to learn more about our financing options or lease deals, contact us today. Be on the lookout for new Honda SUVs like the Honda Passport as well!